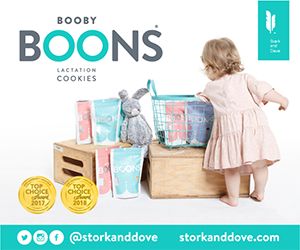 April 27, 2010—The U.S. Consumer Product Safety Commission and Health Canada, in cooperation with the firm named below, today announced a voluntary recall of the following consumer product. Consumers should stop using recalled products immediately unless otherwise instructed. Hazard: The plastic clips used to attach the drumsticks to the drum can break. The small broken pieces present a choking to young children. 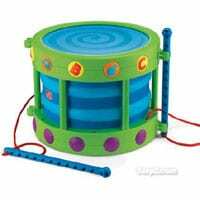 Description: This recall involves Step2® Basic Rhythm Drums™ intended for preschool age children. The toy drum is sold with two drumsticks that can be stored in clips on the side of the drum. A red “Step2®” logo in printed on the side of the drum. Sold at: Toys “R” Us, Burlington Coat Factory and other retail stores nationwide from August 2009 through March 2010 for between $10 and $15. Remedy: Consumers should immediately take the recalled toy from children and contact Step2 to request a replacement toy. Consumer Contact: For additional information, contact Step2 toll-free at (866) 860-1887 between 8 a.m. and 6 p.m. ET Monday through Friday, or visit the firm’s Web site at www.step2.com.